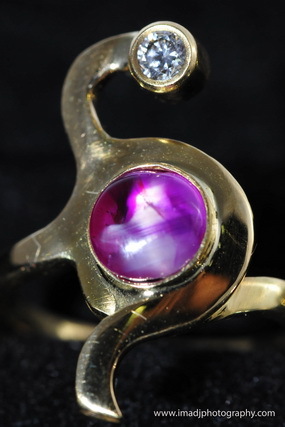 Our jewellery pieces will include precious gemstones which have been selected from numerous parts of the world. 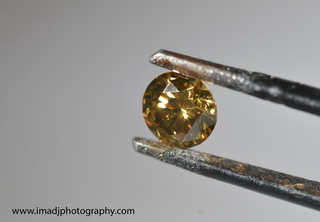 In all cases, gemstones have been purchased from genuine suppliers often at annual jewellery conventions, thereby guaranteeing the authenticity and origin of the stones. 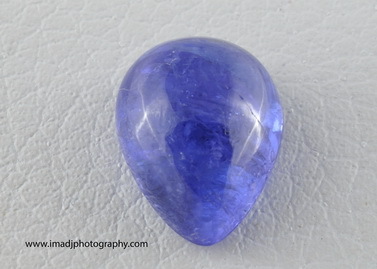 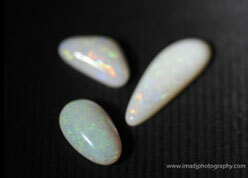 Gemstones have been acquired from Australia, Singapore, Japan, Italy and Africa. 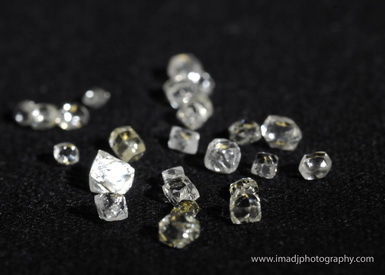 The majority of the diamonds used (both cut and uncut) have been sourced from marine diamond mining operations in Namibia, Africa. 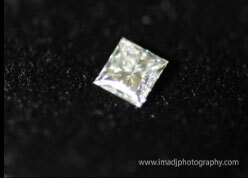 Marine diamonds are considered to be the highest quality and most naturally polished diamonds in the world. 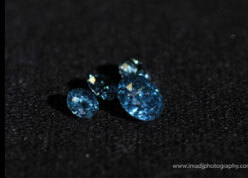 This is due to the fact that the lesser quality stones are ground into dust by the constant action of wave and marine currents and only the best quality survive.